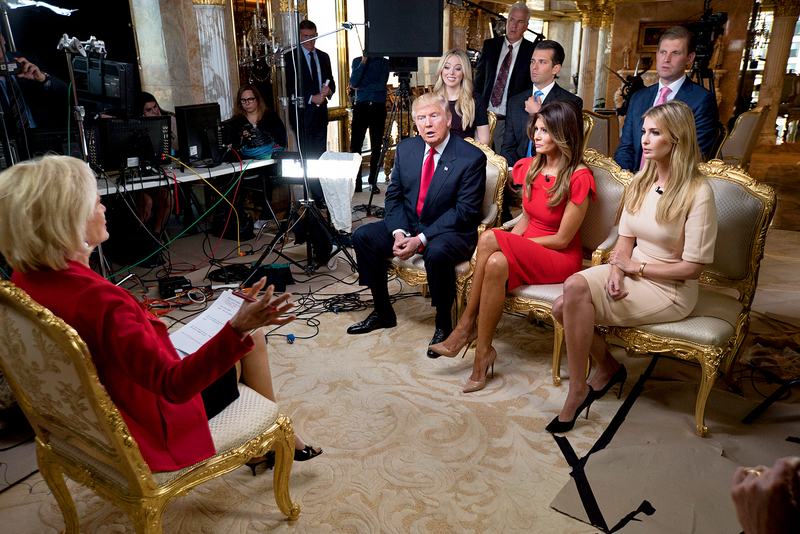 Ivanka Trump insisted that she will not have a role in her father Donald Trump’s administration during the family’s 60 Minutes interview with Lesley Stahl that aired Sunday, November 13. Watch what she said, as well as the biggest moments from the interview, in the video above. 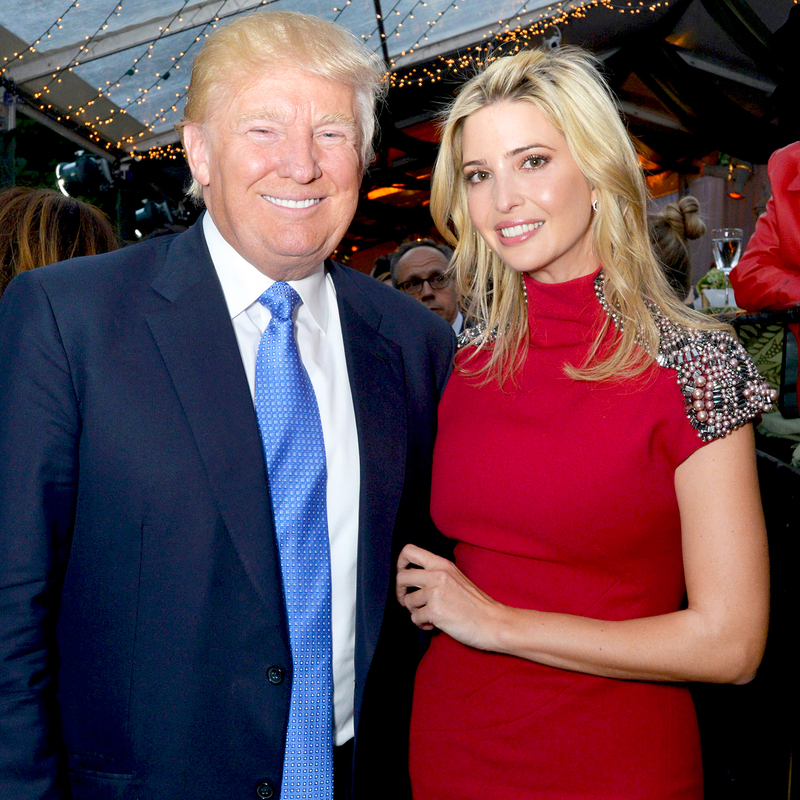 Although Ivanka will not be taking on a government position, she has been named to her father’s transition team, along with siblings Donald Trump Jr. and Eric Trump, and her husband, Jared Kushner.